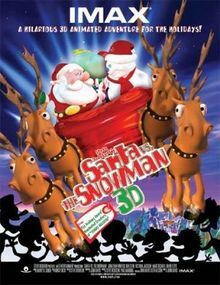 Just in time for Christmas, Santa vs the Snowman 3D is the perfect movie for the whole family which is filled with action, comedy and Christmas spirit! 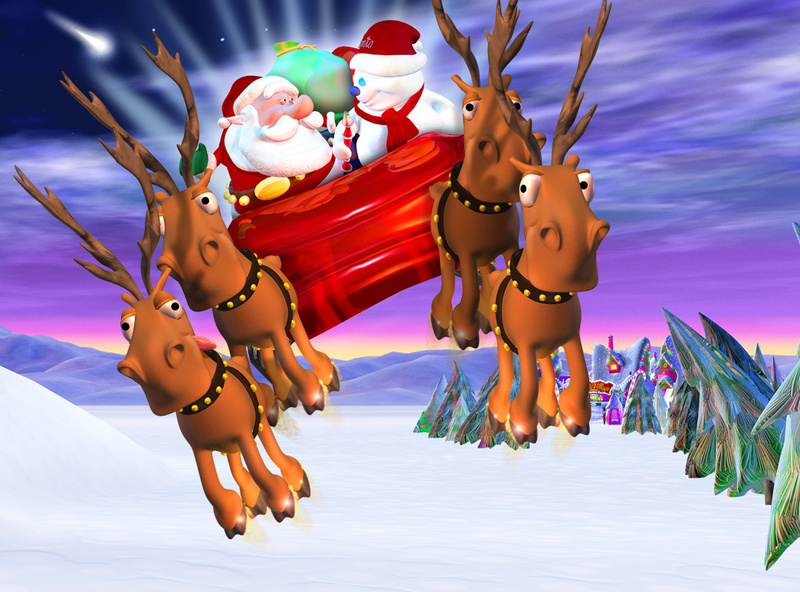 Even though this short Christmas CGI tale was created in 2002 from the creators of Jimmy Neutron, there's something endearing about the simplistic computer effects which jump out at you on IMAX 3D. The story of Santa vs the Snowman is voiced by Santa (Jonathan Winters) who recounts to the viewer a special story about friendship during the Christmas season. Unfortunately this friendship begins quite rough when Santa accidentally destroys a Snowman's flute. Curious, this lonely Snowman begins to investigate the phenomena of Santa and after he is thrown out of Santa's Village for inadvertently stealing another flute, he chooses to go undercover to learn more about Santa. The snowman soon realises that he has no love or friends in his life and decides to take the place of Santa because the jolly old man is loved by the world. From here, the Snowman wages an all-out war against Kris Kindle by creating an unstoppable army of snowmen with some strange walking igloo's that look oddly reminiscent of the AT-AT's from Empire Strikes Back. There's also a scene that is familiar of the speeder bikes from Return of the Jedi as well so obviously the writers were a fan of Star Wars. Given these facts, it's obvious how this movie will end but there's some classic moments in the story, thanks to Santa's elves, especially Spunky the Elf (Ben Stein) that had the audience in hysterics. Another highlight of the movie are the faux bloopers at the end that add to the overall enjoyment factor of this feel good movie. 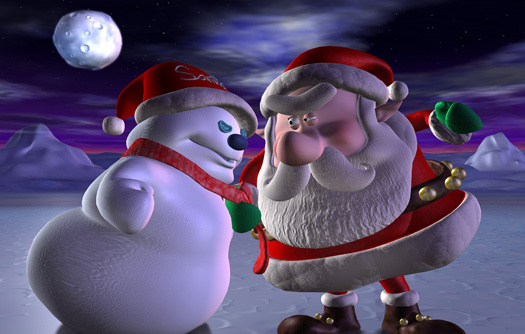 If you have kids or you just love Christmas, than why not pop on down to IMAX to see Santa vs the Snowman 3D. It's a fun movie that proves that big budgets are not necessary to make a warm and fuzzy film.